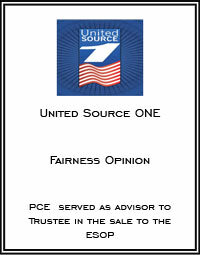 United Source One (US1) is an employee owned and operated company based in Belcamp, Maryland. Since inception, US1 has been recognized as an international leader in the export of prime beef and other high-quality U.S. food products and has earned some of the industry’s most prestigious awards. They are the #1 company in the nation in export experience to U.S. chain restaurant licensees in over 30 countries. Thousands of food products from over 350 U.S. food companies are distributed to more than 100 international customers.